What a privilege to once again be able to write this newsletter. It has been a few weeks so there are quite a lot of things to write about! Firstly though, we hope all of you had a fantastic, peaceful and blessed Easter weekend and if you played golf that you had fun! Wednesday 4 April will be a 4BBB Stableford and Saturday 7 April will see the traditional annual April Fools Cup, with the format being a 4-Ball Worst Ball Stableford as always in this great tradition of our club. We do apologise for any incorrect dates sent out in our broadcast message earlier in the week. The driving range of a golf club (or any driving range) is where it all begins for any golfer – their breeding ground until they can muster the intricacies of this extremely challenging sport we love. 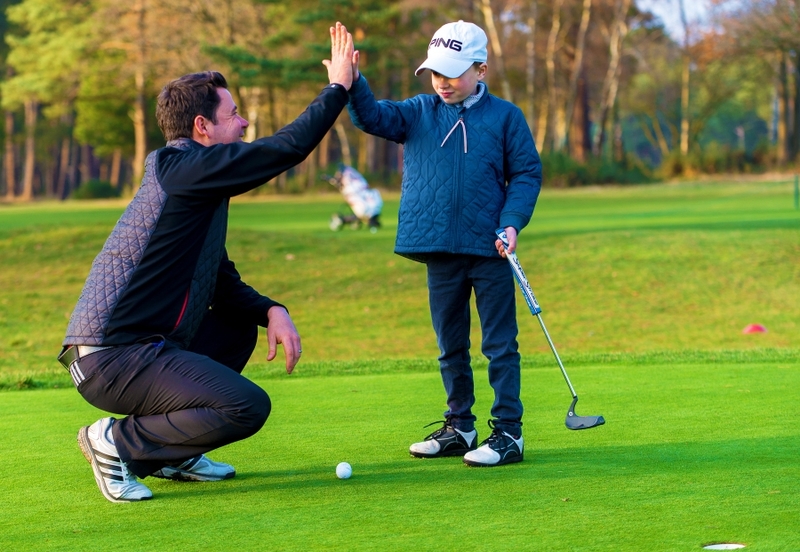 Nobody should ever forget their time experiencing the thrill of learning and slowly getting better on a driving range before venturing out onto the golf course. This adventure is so much more special when accompanied by a knowledgeable, patient and helpful teaching professional. 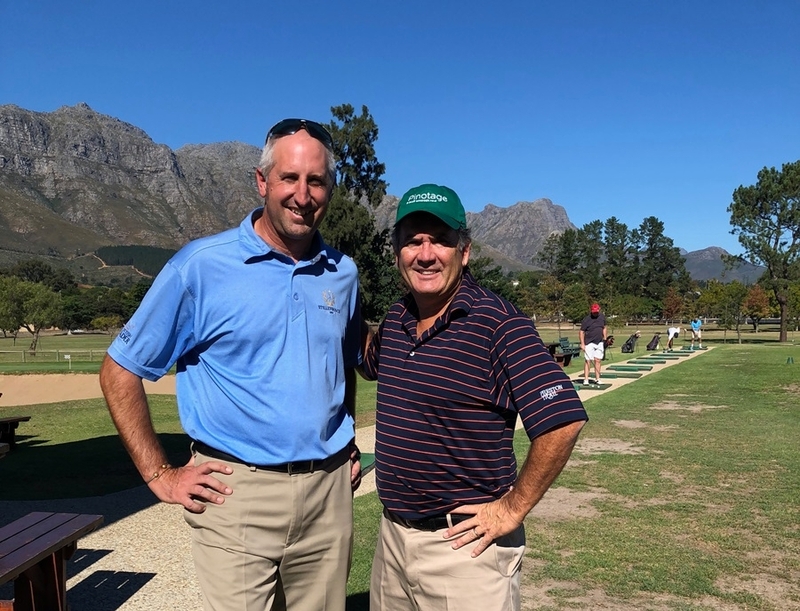 At Stellenbosch we are fortunate enough to have both a driving range that is fast becoming one of the best on-course ranges in the country, as well as 3 friendly Teaching Professionals that fit the description above. In my last newsletter insert I introduced the team. Should you want to see all the details again, please visit the club’s website or the app. Bear in mind that how you practice ultimately will determine how you play or what habits you develop (be that good or bad ones!). 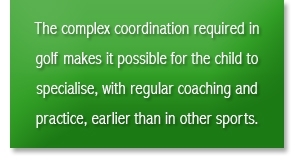 This again is where a good coach is most valuable as we can show you how to practice effectively and not waste your time while on the range. As for our driving range itself - as mentioned it is going from strength to strength. The latest developments are the restructuring and neatening of the back berm of the range as well as the addition of 5 target greens. 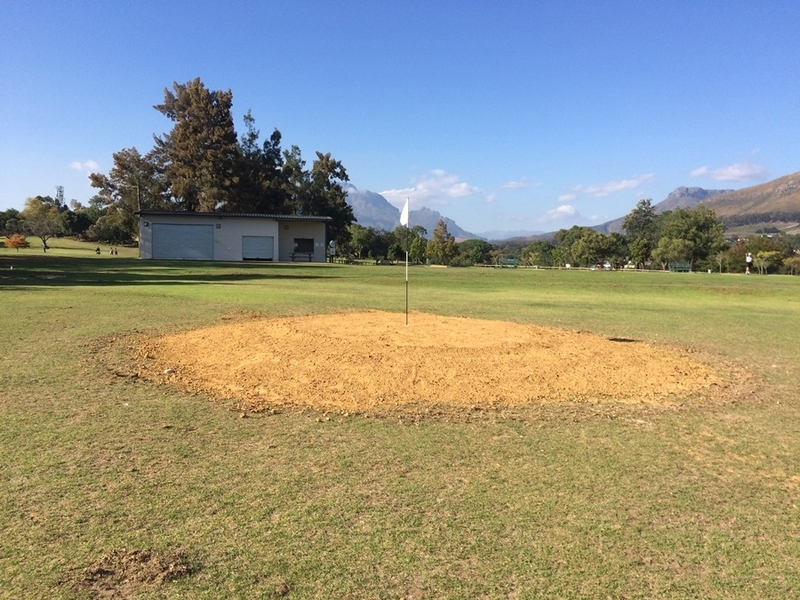 The berm at the back of the range has been widened and heightened to discourage balls from reaching the 16th teeing area. It will also, once grass-covered, lend a lot of aesthetic value to the range. The target greens, all shaped slightly differently and positioned strategically, will once completed offer a lot of value to anyone’s practice or warm-up routine. Very exciting as well is that our partners at FlightScope have already told us that they plan to make it possible in future for everyone using the range to be able to see where each of their shots of a practice session lands via their innovative technology. In fact we were told this by the inventor of FlightScope himself, Henry Johnson, when he visited us at the developing studio not so long ago. 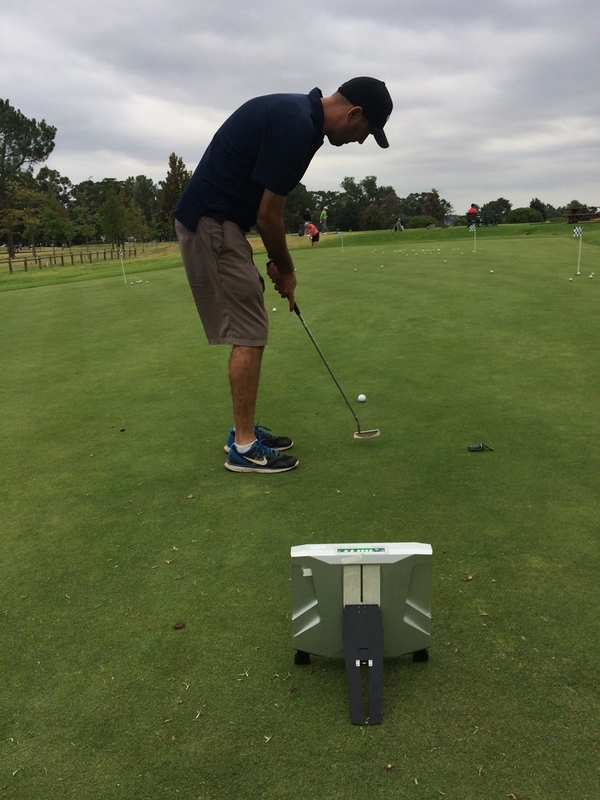 Our friends from FlightScope have interested me no end with some of the testing they have been doing at the range. I can see that they are doing more and more testing on the short game, including putting! The latest radar sensor, the X3, which is also part of our arsenal, can now give us data on chipping and putting as well. If their technology has already helped me help so many so quickly and efficiently, I can’t wait to see what is still to come! We are already providing more and more professional fittings in our world-class studio. I will be writing quite a lot more about this, and especially why you should choose us for your fitting venue. There are some very good reasons and as mentioned I will be focussing on these reasons a lot more in my future communications with you. 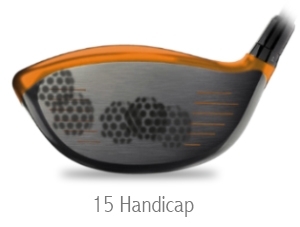 I can’t resist mentioning now already that the biggest advantage is being able to hit balls outside, witnessing the full ball flight, as well as the corresponding data. Here we have a distinct advantage. Much more on this soon. 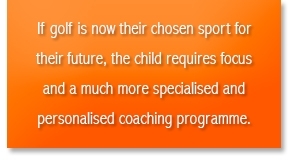 This is not to even begin about the advantages of coaching sessions with our current range of technology available! 2. Playing tips and/or information about effective golf techniques? 3. How to make the most of your practice sessions or warm-up routines? 4. 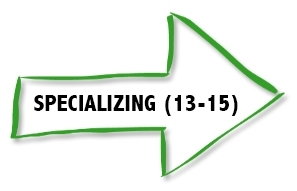 Equipment technology and what the latest trends are in the world of technology/fittings and how this can benefit you? 5. 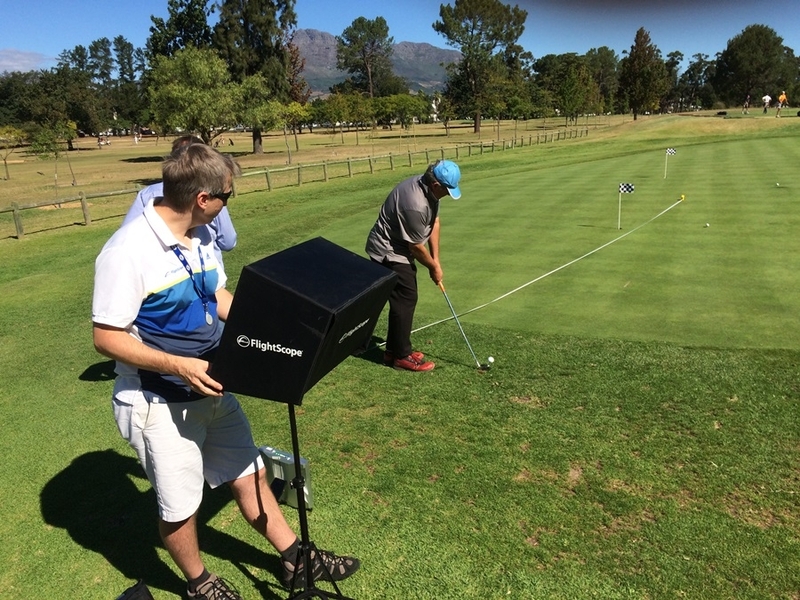 FlightScope launch monitor technology and what it can do for your game? 6. 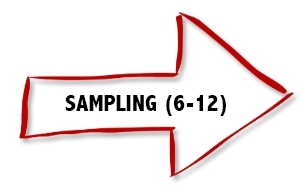 The advantages of letting us handle your club fittings/purchases? Naturally you can mention either more than one, or you can also add something else not listed above. 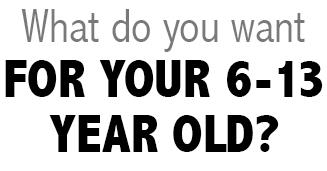 Simply click here to send your answers. 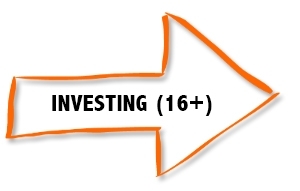 I would greatly appreciate your valued feedback and will be asking again. The more I can be ‘in conversation” with you the better! 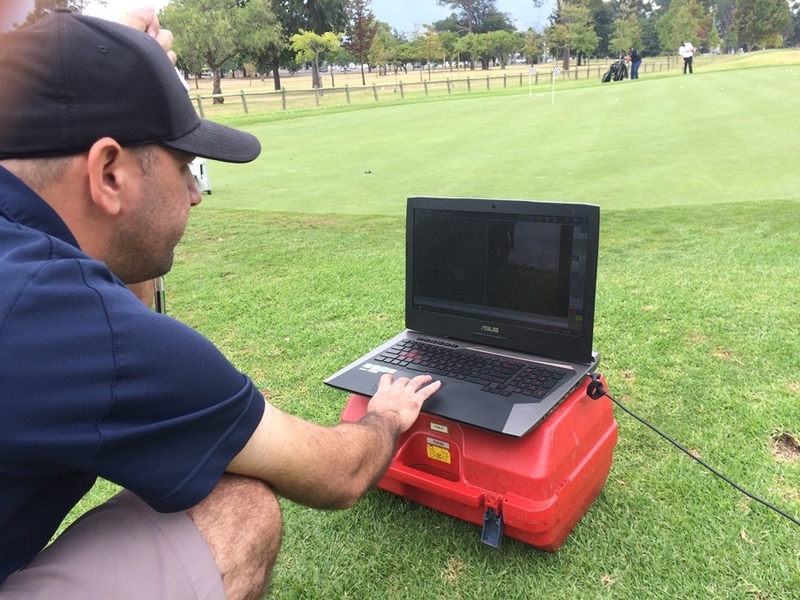 I had the privilege of “giving some pointers” to none other than our 1999 SA Open Champion, 1987 Safmarine Masters Champion and multiple PGA & Champions Tour winner David Frost over the weekend with the help of FlightScope X3. He was also most impressed with its technology – I have a suspicion he may not have asked me for pointers had it not been for this technology as back-up! 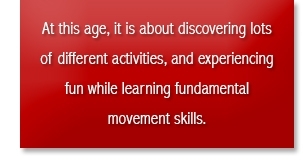 I also learnt a lot in the process. 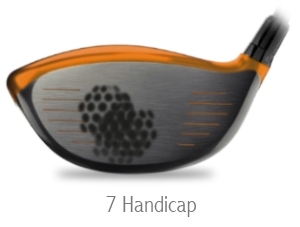 At his level it is a lot about which shaft can lend most control over the ball’s flight - just to give you an idea, with the best suited shaft for his swing, his deviation from the target line was within 3 metres of it (left or right) over 10 shots with 7 iron, compared to within 8 metres with a less suitable shaft! 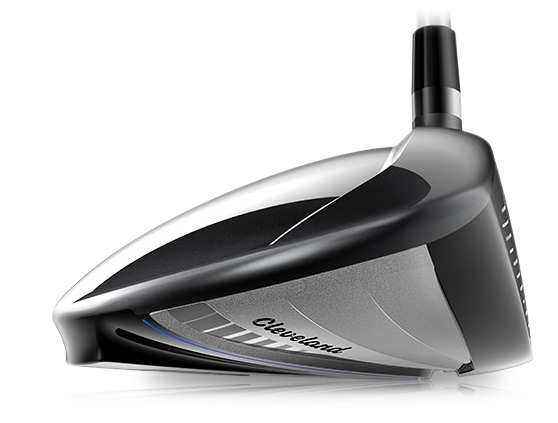 For “us” this might translate to within 8 metres with a suitable shaft, and within 20 metres with an unsuitable shaft for our particular swings – bottom line? For David this may be the difference between par and birdie, and for us the difference between hitting the green or missing it by quite a bit, often the difference between par and bogey or worse – food for thought tying in with the value of effective club fittings! Learnt a lot from our 1999 SA Open Champion! 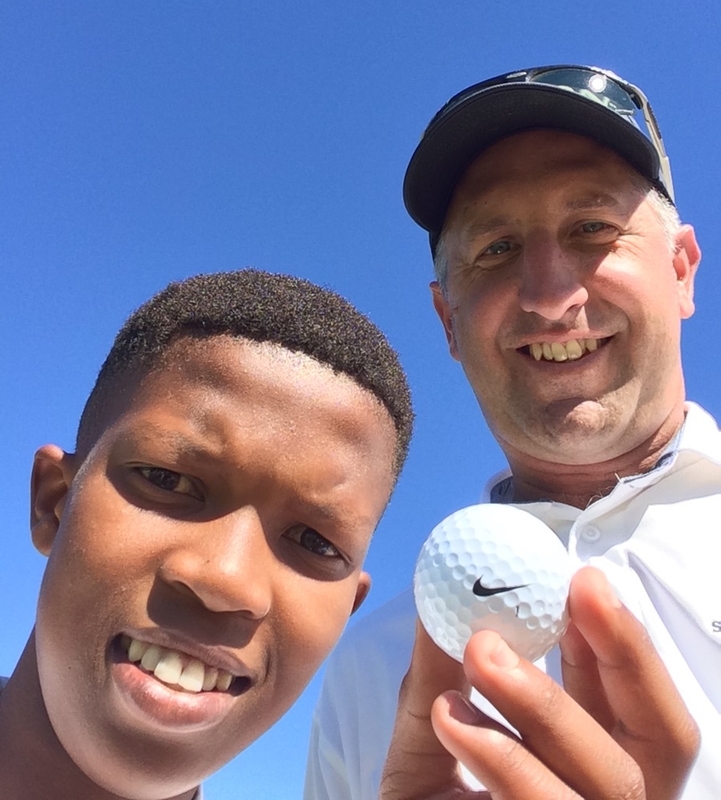 To close off, a generous donation of 6 Dozen Nike Tour balls by member Pierre H de Villiers has been received very well by our Development section. Every week we host some fun chipping and putting competitions for them, amongst others. The winners now get to win such a nice ball and the excitement is big every week. Many thanks Pierre. I would also like to thank every member that has donated any equipment to this cause, it is always appreciated. A special thank you to new member, Peter , for donating two bags full of the latest TaylorMade, Callaway & Adams 7 irons! 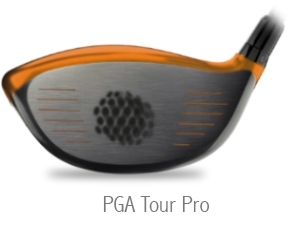 but it also has some real innovation in the face and head design to accommodate your strike pattern. 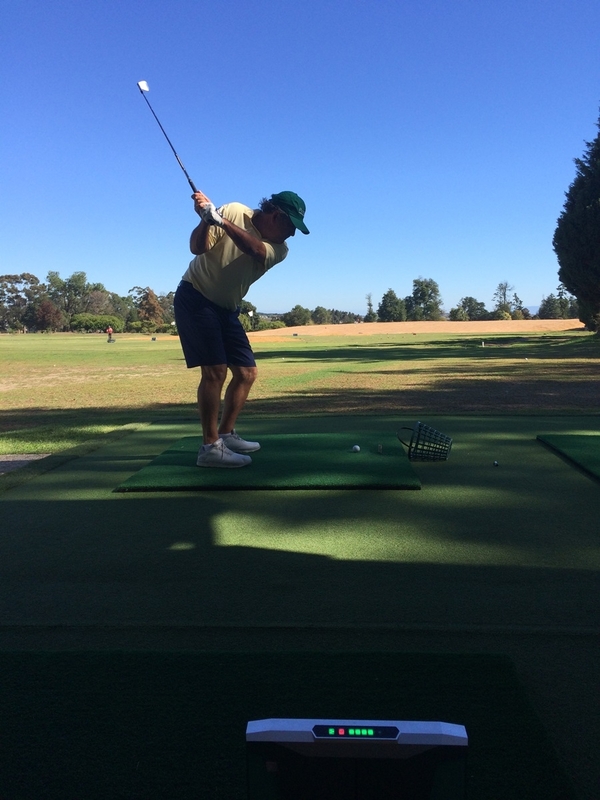 We’re keen to make sure everyone of our golfers is on the fairway off the tee more often.